There is a continuous connection within every element of your house. So, if one part of it is in decline, that affects the other parts. 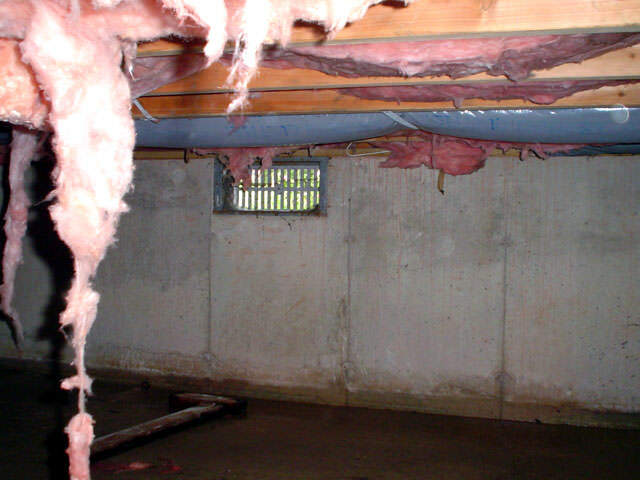 If you have a crawl space that is rotting, dirty, infested with mold and mildew, or has structural problems, your entire house will show these symptoms. 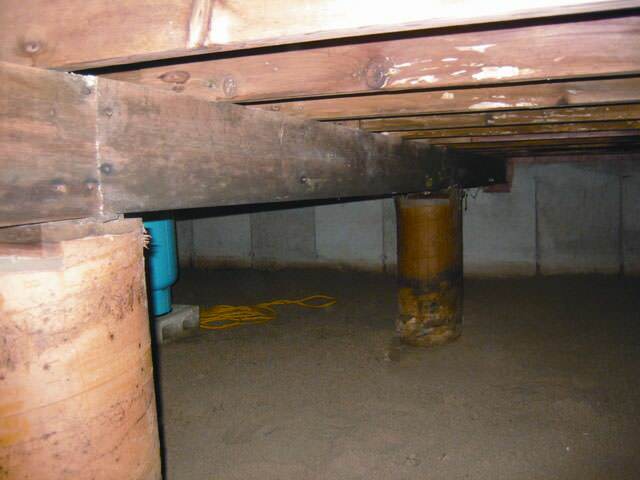 The Basement Doctor of Cincinnati has the answers for you and your crawl space problems. 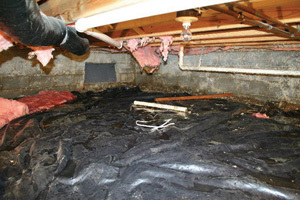 We offer free crawl space repair quotes for Ohio and Indiana and the communities in West Chester, Hamilton, Fairfield, Mason, Loveland, New Albany, Middletown, West Chester, Fairborn, Jeffersonville, Fairfield, Piqua, Troy, Miamisburg, Madison. 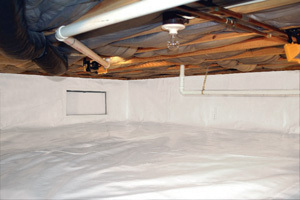 Get a FREE Crawl Space Repair Quote! 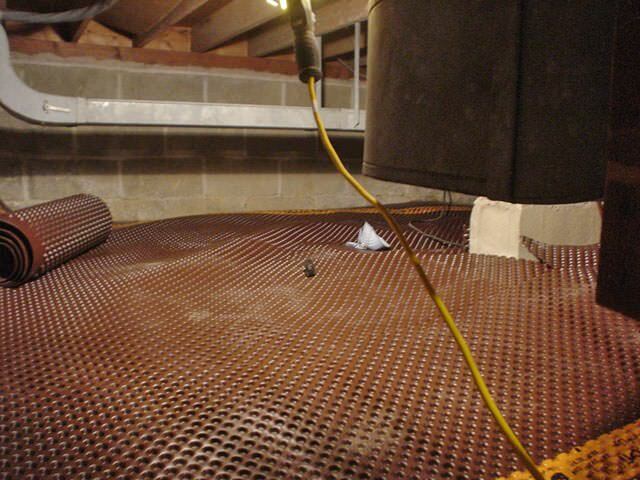 We can supply you with the proper products and services to fix all your crawl space problems. 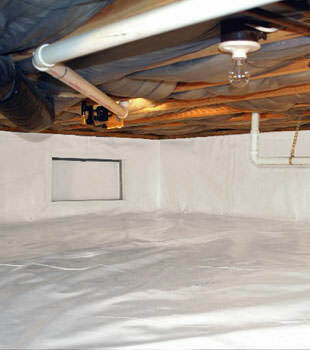 Crawl space refurbishing and encapsulation can create a healthier crawl space and in turn, a healthier house. 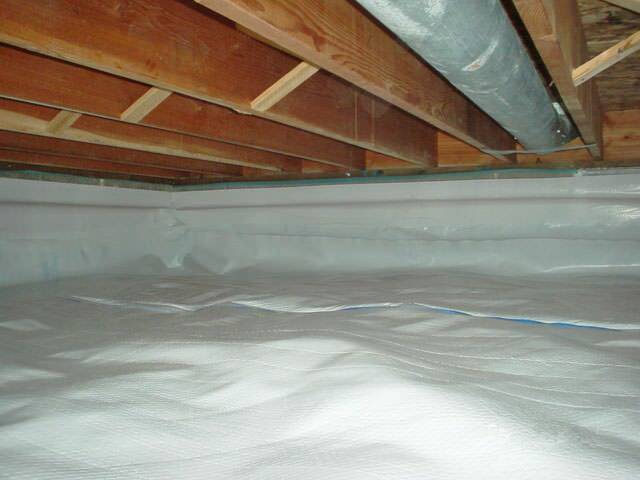 Upgrading with a vapor barrier can also add extra storage space and reduce your monthly utility bills as well; an added bonus! The Basement Doctor of Cincinnati is your crawls space repair expert! 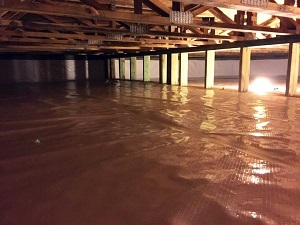 The Basement Doctor of Cincinnati is a member of the Basement Systems® International network; a collection of waterproofing contractors that spans three countries. Existing for over 25 years, The Basement Doctor of Cincinnati has been searching the crawl space/basement industry and creating their own products to give the customers only the best. Having nearly 30 patented products, Basement Systems® offers the finest solutions to all crawl space problems through our hundreds of contractors across the US, Canada, and the UK. 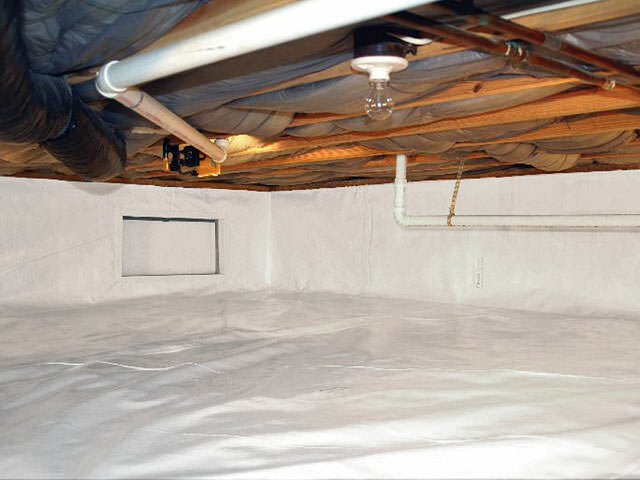 When you contact us for your free crawl space repair quote, you will receive a home inspection and consultation with one of our skilled professionals and a written price quote. 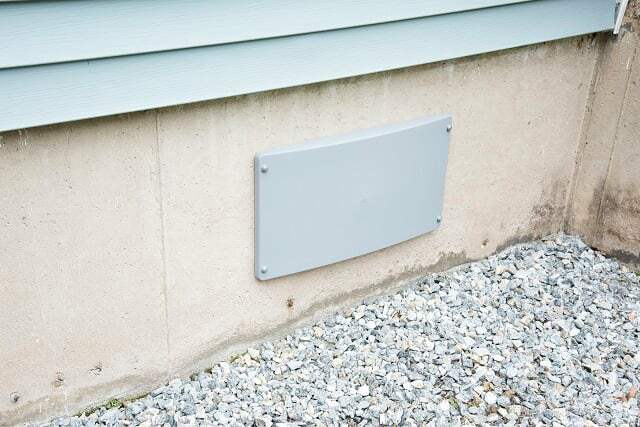 Prior to the installation you choose, you will also be sent a FREE copy of our 88-page, full-color book on all things dealing with crawl spaces. It will answer any and all questions you may have about your installation. Call The Basement Doctor of Cincinnati today at 1-844-202-4338 for a free inspection and no-obligation inspection.